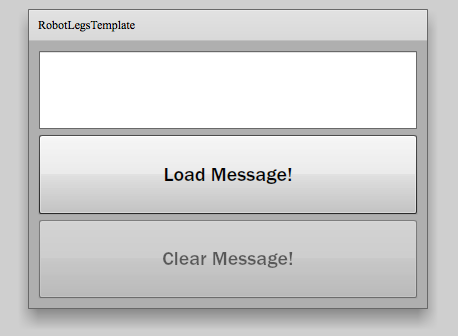 Robotlegs (from Robotlegs.org) is a great architectural framework for AS3. It works for both Flash and Flex projects. 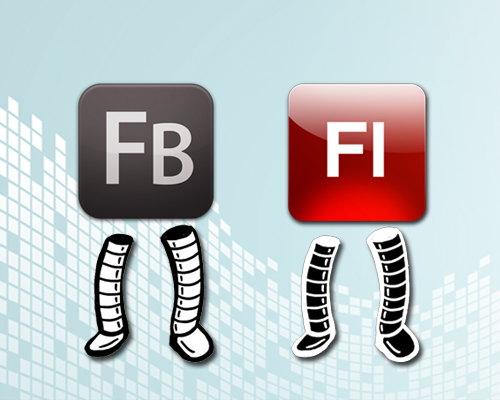 I have been a fan since the beginnings of the framework and I even created the official “Robotlegs Framework Diagram“. One of the drawbacks of using an architectural framework is the time required to setup the project. 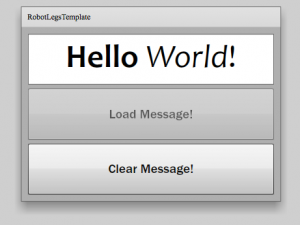 To help new developers, veteran developers, and myself, I create and update several templates for Robotlegs (RL). Each is a complete publishable “Hello World” type project. 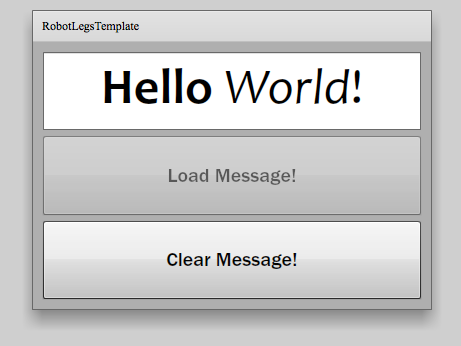 When I start any new RL project I begin with one of these Robotlegs Templates (RLT). I combine RL with some other fantastic technologies in some templates. All of the Robotlegs templates have moved! Check them out at the link below. The Many Robotlegs Templates – Great!